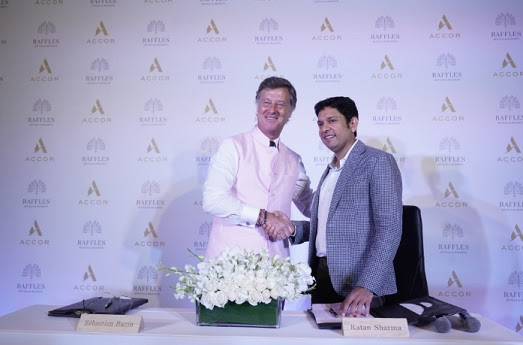 Mumbai (Maharashtra) [India] Apr 3 (ANI/NewsVoir): Accor has announced two majestic hotels in India - Raffles Jaipur and Raffles Udaipur - in the presence of Accor chairman and CEO Sebastien Bazin and owner, Ratankant Sharma. 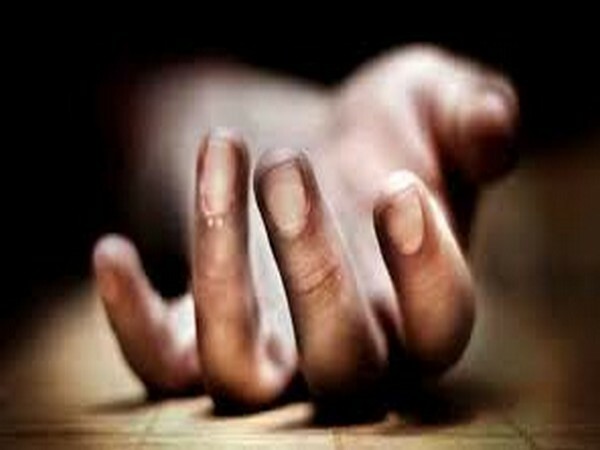 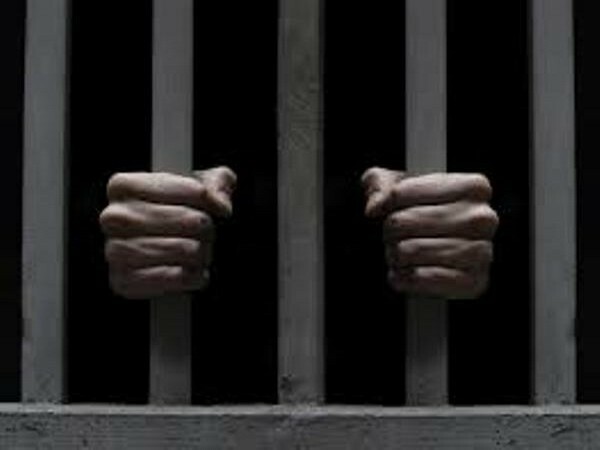 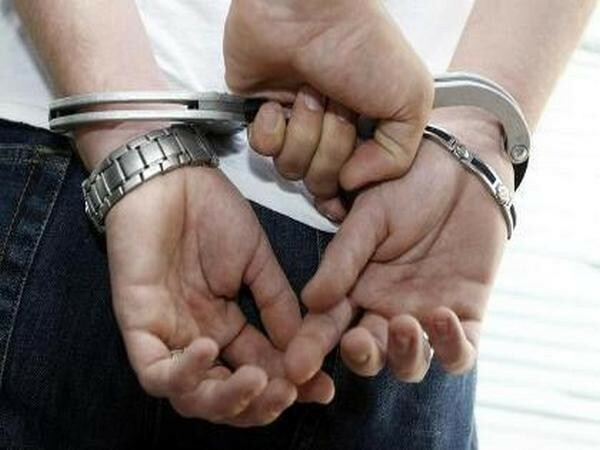 Jaipur (Rajasthan) [India], Mar 28 (ANI): A youth was arrested here on Thursday after he allegedly put up a post threatening to kill Prime Minister Narendra Modi, police said. 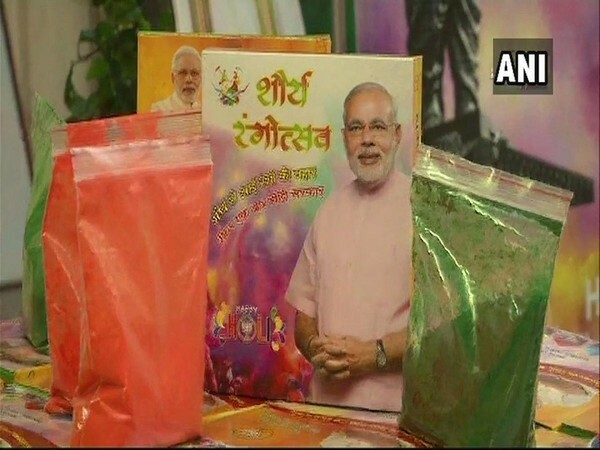 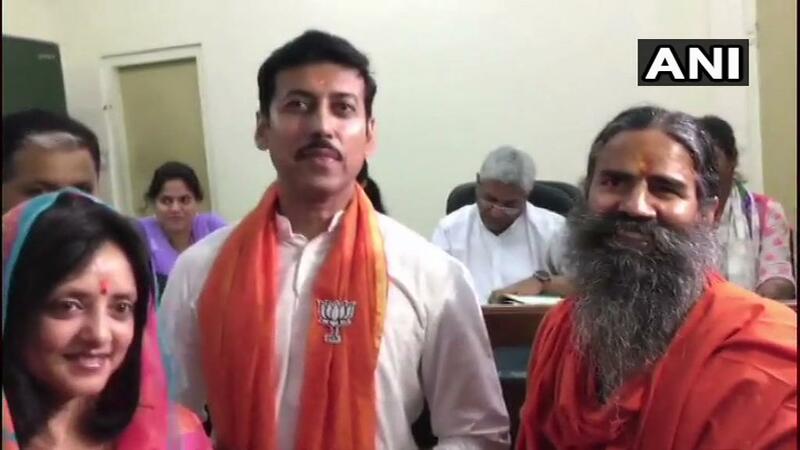 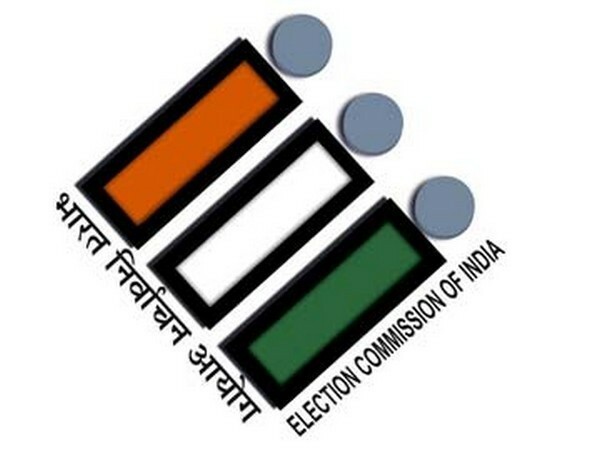 Jaipur (Rajasthan) [India], Mar 20 (ANI): With the Lok Sabha polls inching closer, the Bharatiya Janata Party (BJP) is looking to reach out to the masses through the festival of Holi by selling packets of 'Shaurya Gulaal'. 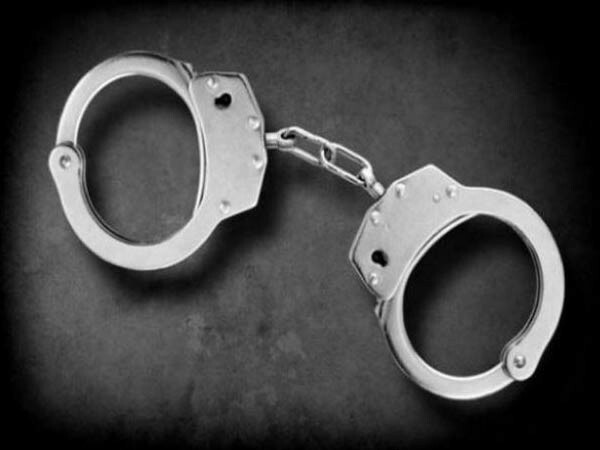 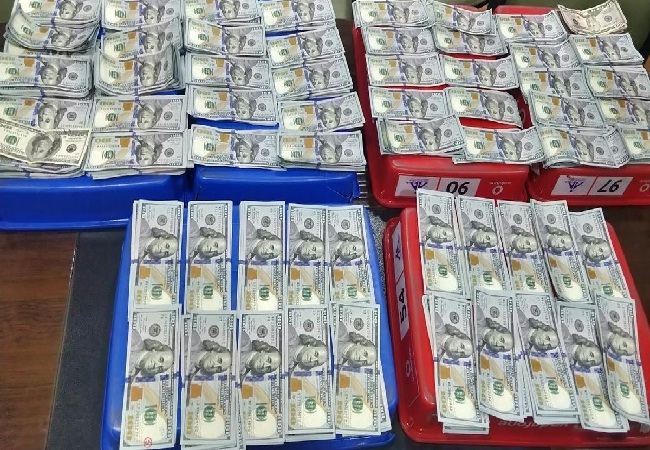 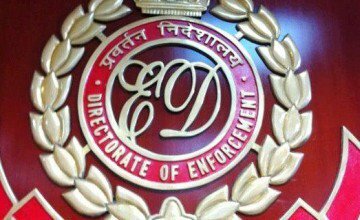 Jaipur (Rajasthan) [India], Mar 15 (ANI): The Enforcement Directorate (ED) on Friday seized foreign currency worth Rs 93 lakh and Indian currency worth Rs 90 lakh from an alleged hawala operator Harish Bhatija in Jaipur. 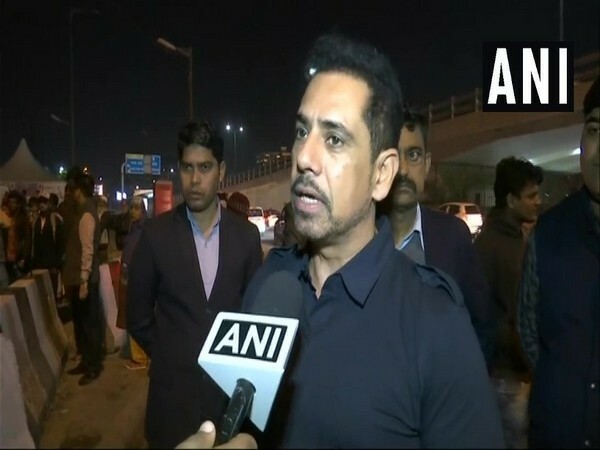 New Delhi [India], Mar 6 (ANI): Robert Vadra, husband of Congress leader Priyanka Gandhi Vadra, on Wednesday said he will not leave the country or take part in active politics till his name is cleared in the ongoing money laundering case.